Currently, the annual membersip fee is €5 (Overseas - including Newsletter postage - €20) but Juniors (under 16 years) pay €2 only. Click here to get a copy of the Statute. 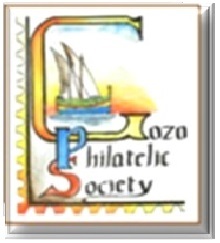 All members are encouraged to participate in the various activities that are held by the Gozo Philatelic Society. Every 3 months, a Newsletter, is sent a to all members, in which has many interesting articles. Sometimes it also includes sections which have fun activities and small competitions. Very interesting talks held on philately. The annual exhibition is held in November where every member can take part.